Hillside Cemetery is a wonderful place to volunteer for those who love history, enjoy gardening and like working outdoors. 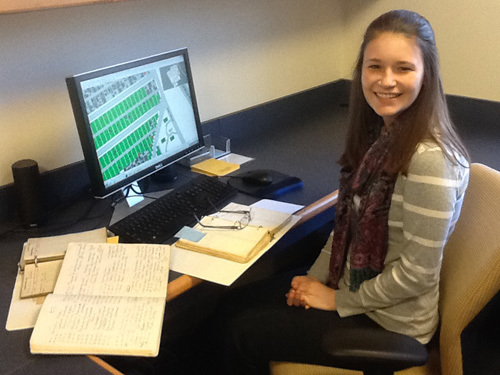 Volunteer office tasks include archival work, data entry, and sending bereavement cards. 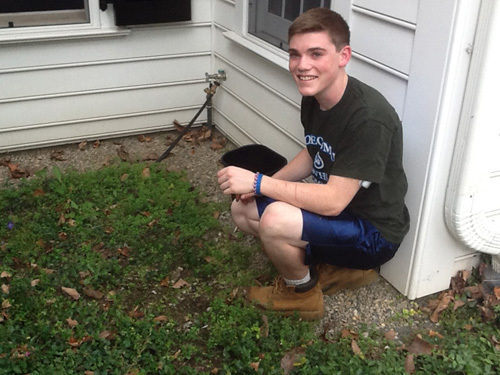 Opportunities for Scout projects and community service are boundless. We welcome people of all ages to get involved! 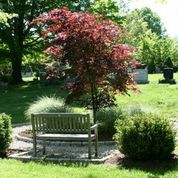 A donation of a bench In Memory or In Honor is a wonderful way to support Hillside Cemetery and to share a special thought of a loved one. Commemorate your loved one’s life or rite of passage with a contribution towards a bench. Contact the office for more information. Donations to Hillside Cemetery assist in maintenance, beautification and repairs that are beyond the normal upkeep of the grounds, build educational programs and support community events such as the Service of Remembrance. A bequest in your will allows you to pass any dollar amount you wish to Hillside Cemetery free of estate tax. You have the flexibility of giving cash, a percentage of your estate, a specific dollar amount, with or without restrictions. 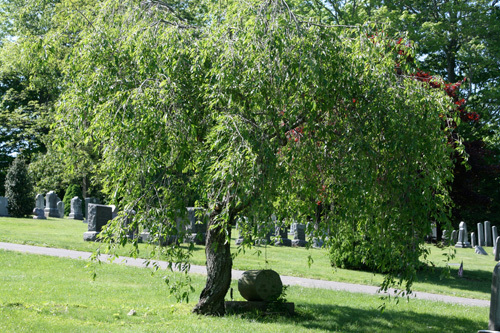 You can name Hillside Cemetery as a beneficiary of a life insurance policy. You can name Hillside Cemetery as a beneficiary on an IRA account leaving all or some of the assets to Hillside. No income or estate tax are due when the money is donated. When an IRA is designated to Hillside your estate will receive an estate tax charitable deduction. Donating appreciated stocks to Hillside can provide tax benefits including a charitable deduction (generally for the fair market value of the securities at the time of the contribution) and you are not taxed on the capital gain that would result if you sold the stock. Please consult with your professional financial planner, accountant or estate attorney to determine how your gift may affect your overall financial plan. 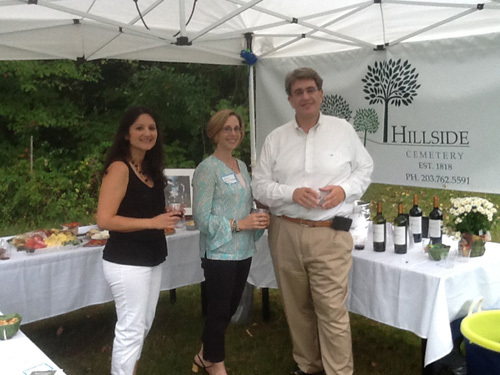 For more information on ways to give to Hillside Cemetery, contact treasurer@wiltoncongregational.org.